Yes, they’re still at it. Entertainment Weekly continues to feed us more Dixon / Walking Dead news with this interview, filmed during the photo shoot of the latest EW covers. We sat the dynamic duo down during our photo shoot and asked them what exactly is going to happen when the brothers meet up. 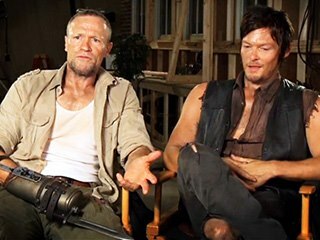 “This one is going to be a little more pissed off,” said Reedus, pointing to the man who plays Merle. 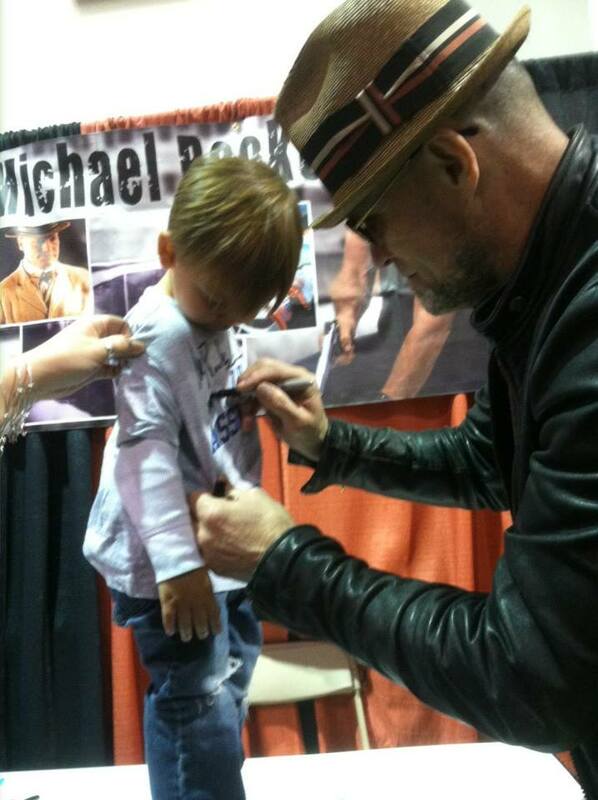 “I’m always pissed off, so that’s not fair,” responded Rooker. Okay, but how would the two actors who play the Dixon brothers fare in a real life zombie apocalypse? Head over to EW’s Inside TV to watch the video! So, would you ever have thought Michael Rooker and Bill Moseley would team up for a movie? Think no more because they have and it’s a new horror/thriller called Rogue River. 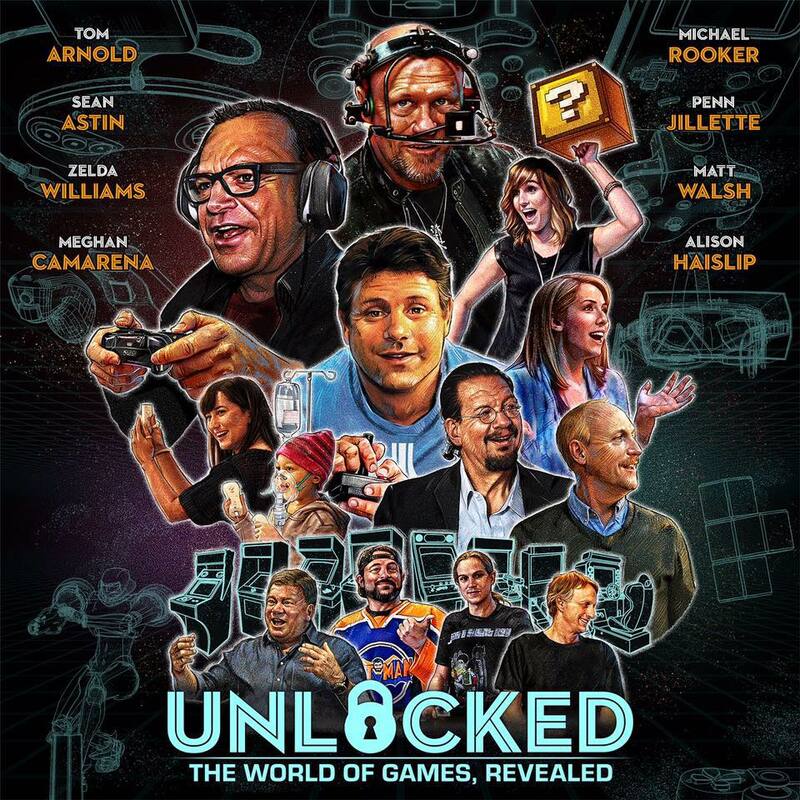 Unlocked: The World of Games, Revealed! Previous post ‘Walking Dead’: New Season 3 Photos!